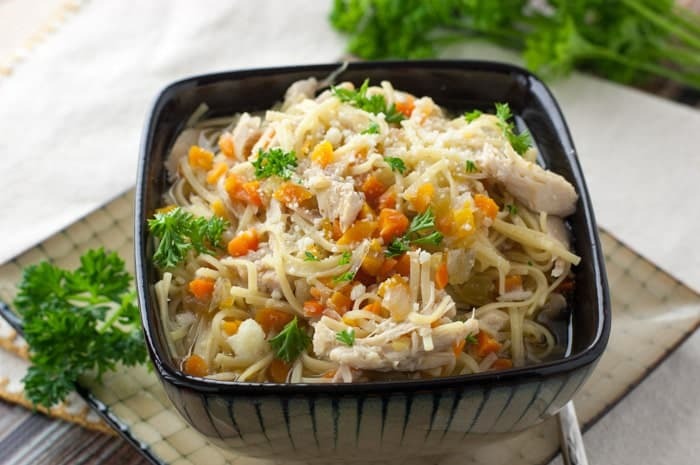 This hearty, savory, health-saving, homemade chicken noodle soup is a labor of love. It will cure the yuckiest of colds and the saddest of days. I know, I’m totally making some serious promises here, but when something is magic, it’s magic. Like pixie dust only not as sparkly and tastes like chicken. Do you argue with Disney about magic? No way. You ride that Space Mountain roller coaster screaming like a banshee as if you’re actually hurling through space. And in the same way, you’ll slurp this soup as if it’s the world’s cure for everything. And, for a moment, it will be. Look, all I know is, The Hungry Husband would forgo eating pizza if he could get his hands on a bowl of this soup more often. If you knew anything about my handsome Italian pizza-eater, you’d know this was saying A LOT. 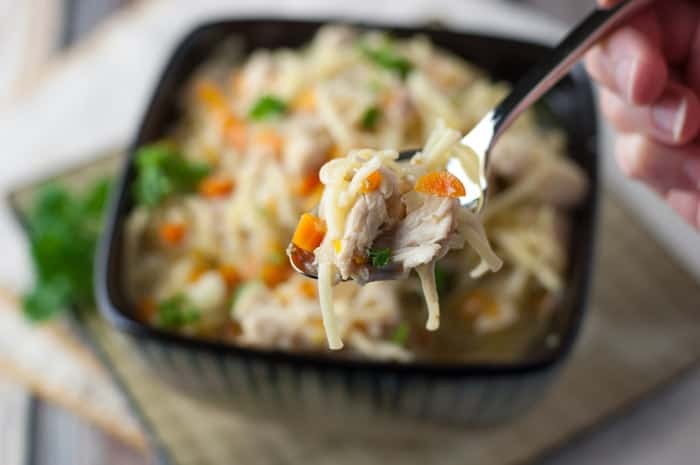 This comforting homemade chicken noodle soup will warm your heart like your mama’s hugs. It’s like sunshine in the winter. 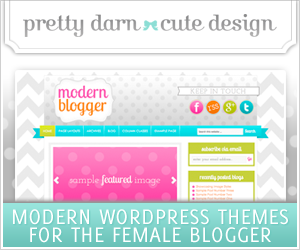 And…yadda, yadda, yadda…it’s awesome, okay? There aren’t too many shortcuts here because this is THE REAL THING. The whole enchilada. Oh, that was last month’s recipe. You can purchase a whole chicken already cut up to save a step. I usually do this, although it costs a little bit more. And a few words of caution: if you like a lot of broth in your soup, don’t use too many noodles. The more noodles you use, the less broth you have. I got a little carried away when making this for the pictures and added too many. 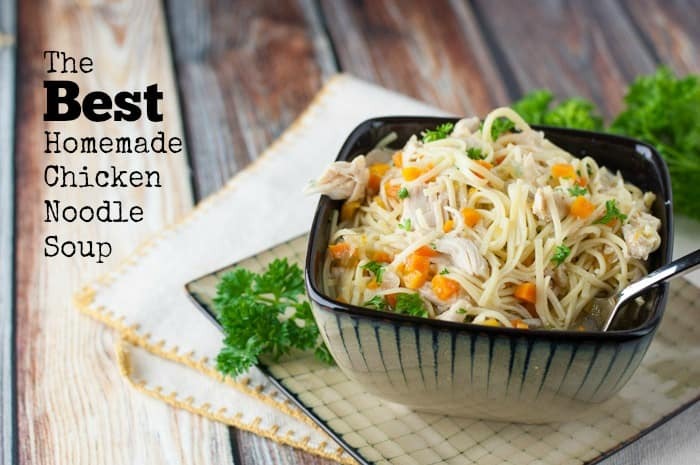 Cut up chicken into 8 pieces (2 breasts, 2 thighs, 2 wings, 2 drumsticks). Do not take meat off the bones. 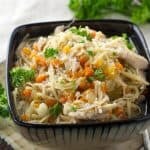 In a large stock pot or Dutch oven, add the chicken, carrots, celery, onion, ginger, bay leaves, parsley stems, and garlic cloves. Add the chicken stock and water. If your chicken is not covered in liquid, add more water. Bring to a simmer. Cook at a low simmer for about 1 1/2 hours or until the meat is falling off the bone. As it cooks, if you see fat accumulating on the top, skim it off with a fork or large spoon. Remove chicken from stock and let it cool. 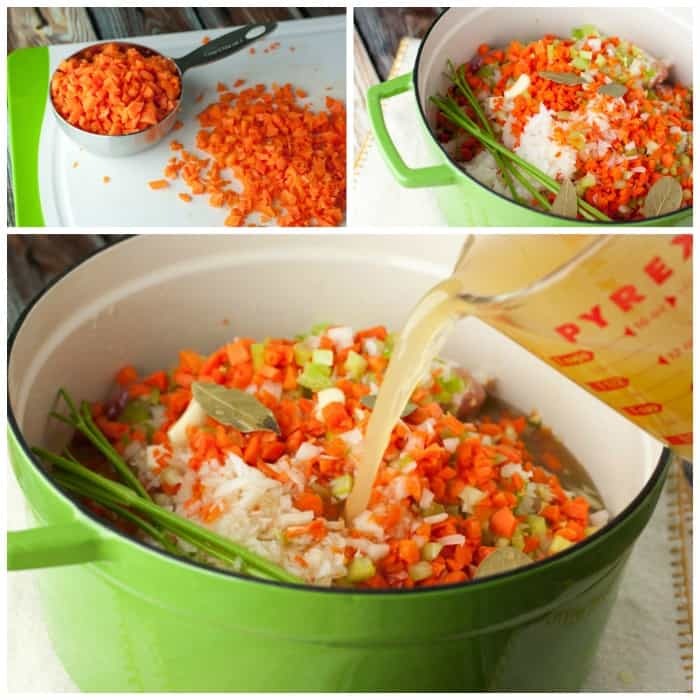 Strain the stock into a large bowl and set the vegetables and herbs left in the strainer aside. Pour strained stock back into the pot and heat stove-top to medium to medium-high heat and cook stock for about 30 minutes. At this point, I usually add 1/4 teaspoon of kosher salt because I’ve made this many times and prefer a little more salt. You could skip the salt for now and add it at the end if you don’t like things salty. Goal: Reduce the liquid by one-third. Start cooking the noodles. Bring a large pot of salted water to a boil. Cook noodles according to package directions. Drain and set aside. While the stock is continuing to cook and after chicken has cooled, pull the meat off of the bones, either with a fork or with your hands. Cut into smaller pieces as necessary (or to your liking). When stock has reduced, turn heat to low and add chicken back to the stock. Remove parsley stems and bay leaves and from vegetable/herb blend and throw out. Pour veggie/herb blend back into the stock. Add noodles to soup and stir. Taste for saltiness and add some if necessary (try 1/4 teaspoon at a time – if you added some earlier, you probably won’t need any). Serve each portion with a little chopped fresh parsley and grated Parmesan or Pecorino Romano cheese. 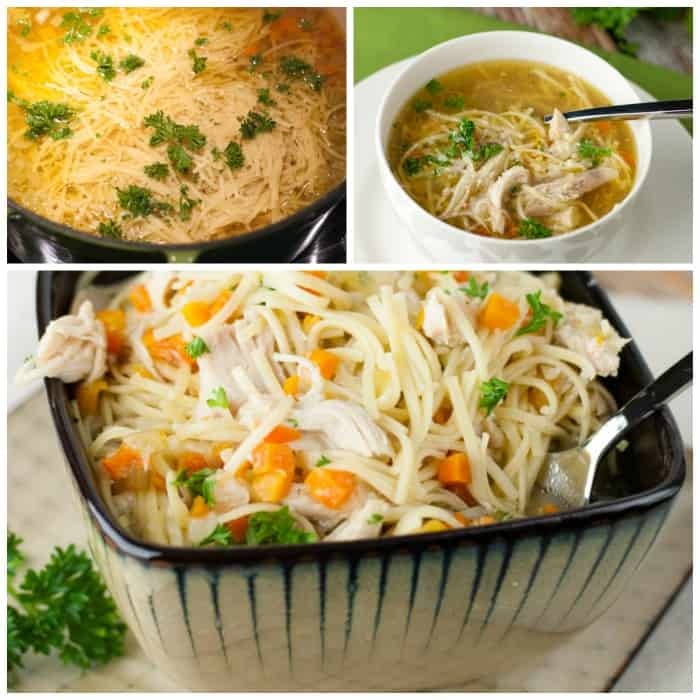 I have been wanting to find a really great chicken noodle soup recipe and I know, if it is on your post, it must be amazing! I will try this one SOON! Yes, I hope you try it! If you leave out the noodles it freezes well, too. Just add the noodles after you defrost and reheat. I love my Martha Stewart Dutch oven. You should buy yourself this for Christmas! This is exactly what I need for a chilly night like tonight. YUM!! I always hope to have extra in the freezer for chilly nights but somehow it always gets eaten too quickly. 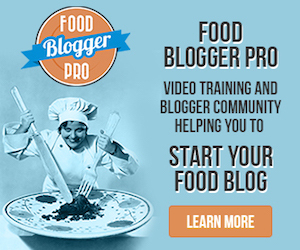 Next time – double batch!